All cats at PetSmart awaiting homes have been spayed/neutered and have had a round of vaccinations and a vet visit. They are placed at PetSmart through Last Chance Animal Rescue. We are currently overrun with kittens! 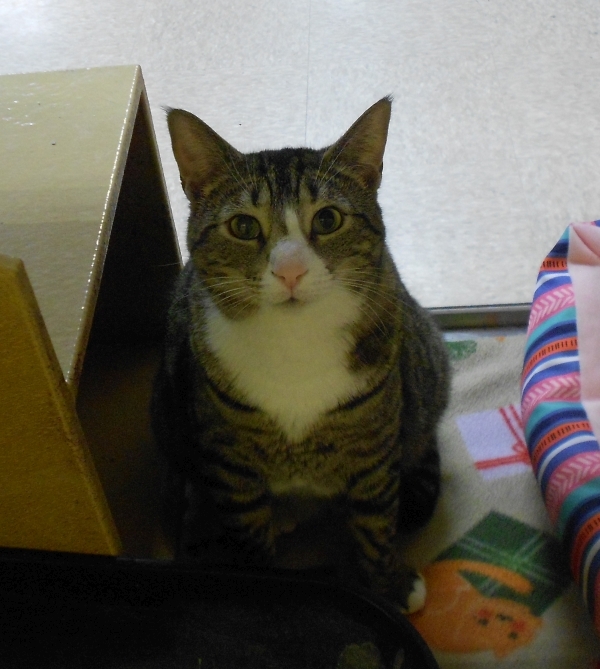 Please come in and find your new best friend! 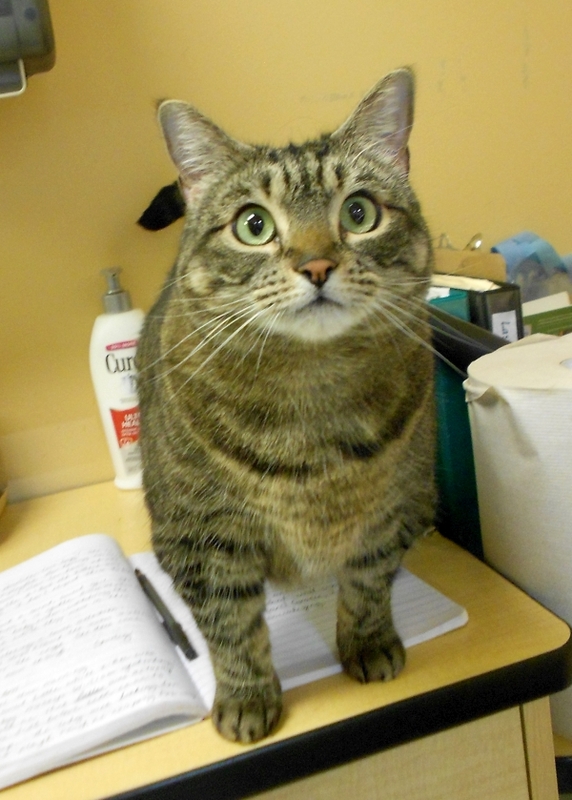 Audra is a chubby friendly tabby girl who likes to be quiet and get petted. She seems not to mind other quiet cats who don’t want to get all up in her business. Bo is another chunky tabby girl with a calm friendly attitude who seems not to be upset by the existence of other cats although she does not seek to engage with them.